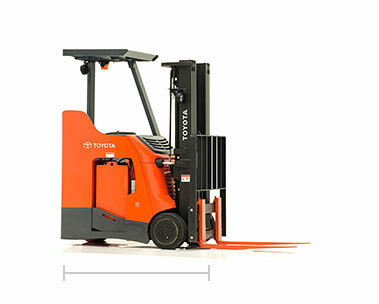 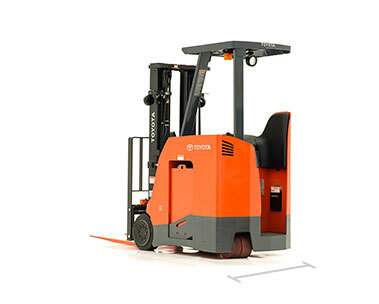 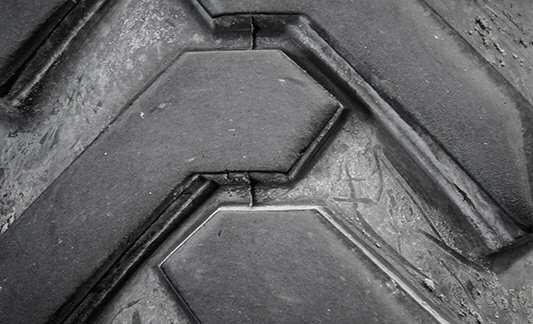 The unique dock-to-stock capability of the Toyota Stand Up Rider Forklift makes it top of its class and one of the most versatile forklifts in Toyota’s product line. 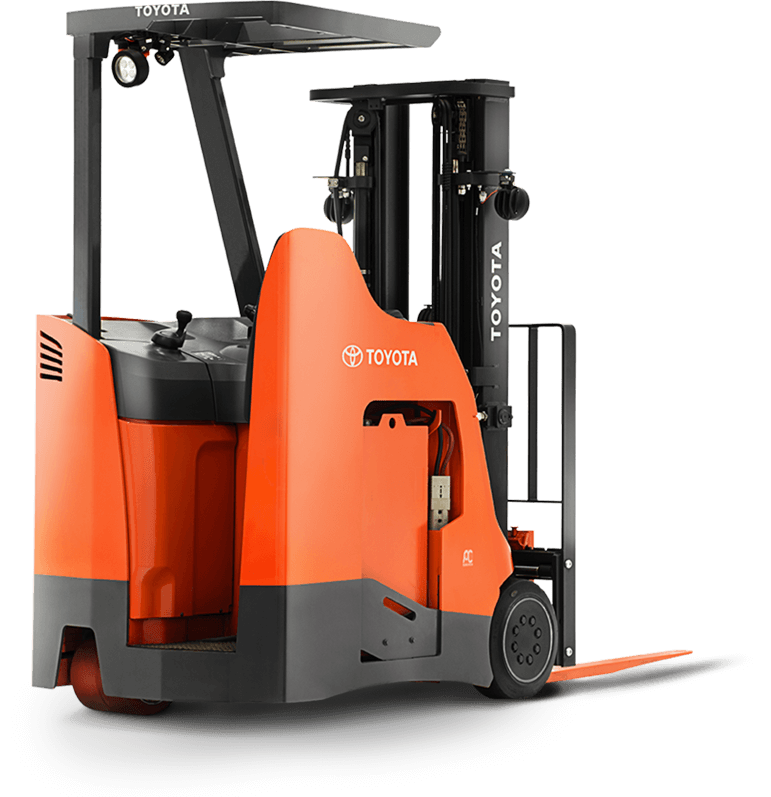 With the ability to navigate narrow aisles, the Toyota Stand Up Rider Forklift is an asset to any material handling job. 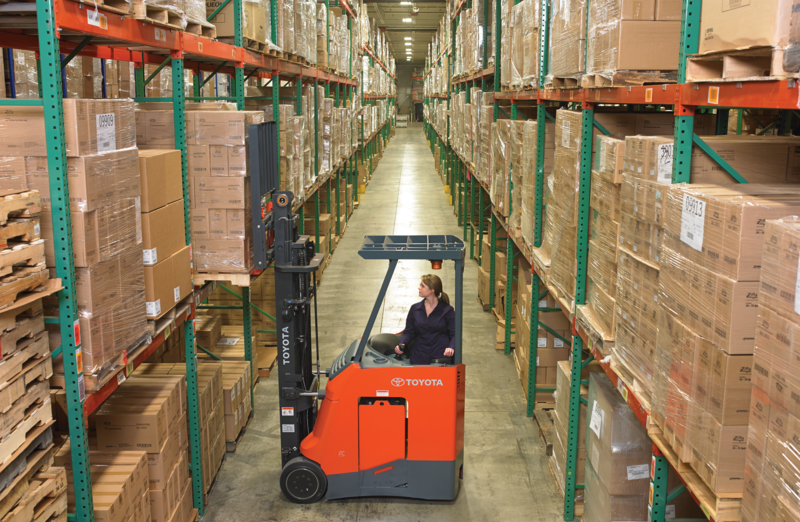 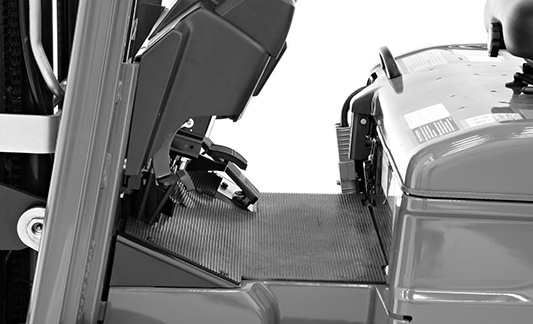 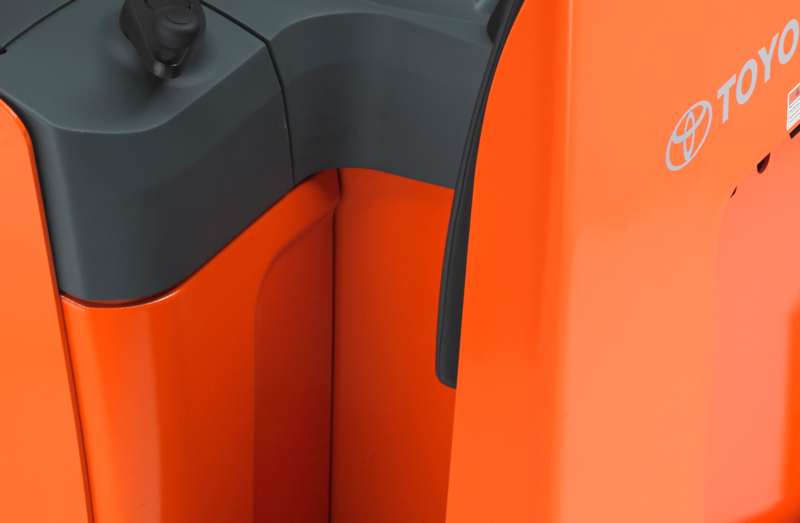 Clean, green and versatile, the stand up rider is easy to maneuver in narrow aisles. 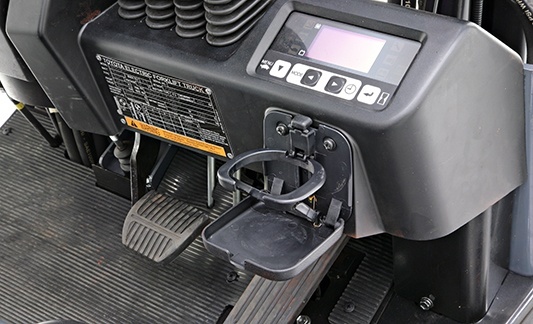 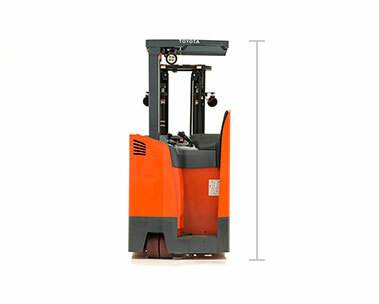 This forklift is an ideal solution for tight spaces with less than optimal ventilation.